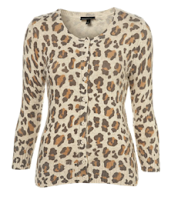 From what I can gather, this year the big trends are gray, camel, plum, belts (again), leopard print, and looking like you've been out horse riding in your boyfriend's clothes. We'll skip that last one. To me, nothing says fall like deep purple, burgundy, amber/topaz, and sapphire blue. Jewel tones like these look good on everyone (one of the four will go with your coloring, I promise) and can be layered over the neutral dresses and tops that you already have. LOFT offers a wide range of colors in their long sleeved v-neck cardigan, and Lands End Canvas has some nice colors on sale as well. 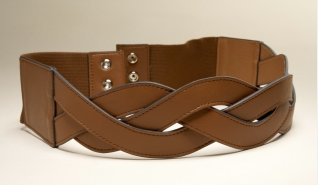 Since belts are back once again, I've been noticing different ways to wear them and hardly any of them involve pants. 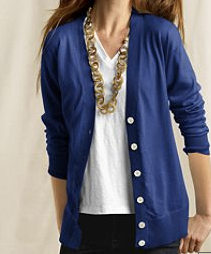 My favorite look is the belted cardigan (shocking, I know). A deep brown belt over a jewel tone sweater looks very chic, but effortless, and lets everyone know you've got a waist beneath your slouchy top layer. I'm also liking the look of a belted dress with flats instead of sandals to make it feel less summary. 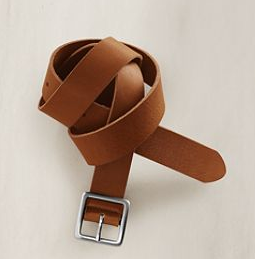 However, I don't think you need to go spending $70 on a belt. This one of the things doesn't get a lot of abuse during the day and I think it's fine to go cheap. Check out The Limited for the best selection, followed by Lands End Canvas and Target. I'm so excited that there are going to be lots of gray pieces to pick from this year. It's less severe than black and (until now) less common. 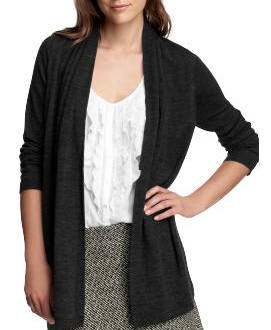 However, I think head to toe gray can look a bit dreary so I'll be wearing my existing gray cardigan (love it!) and my gray pants and perhaps buy a cozier sweater to layer on top of colorful dresses and shirts. The Limited, LOFT, and Gap have lots of gray to choose from already. 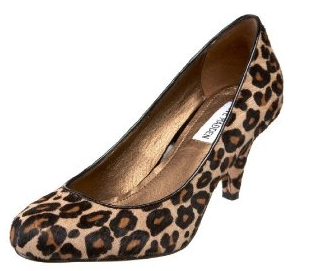 These will be an investment but once you realize how often you'll wear them, they won't seem like such a big splurge. 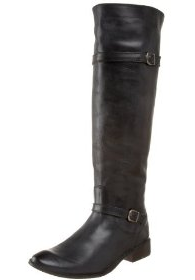 I have a black and a brown pair of Corso Como riding boots that I got on super sale about a year and a half ago and love them both. I wear them to death about 7 months out of the year, especially with skirts (with and without tights) and leggings. You can also tuck your jeans into them if you can pull it off. Since boots show so much, cheap ones usually look it. 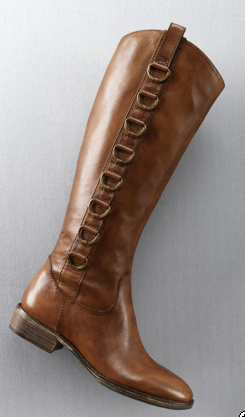 I think real leather boots are worth the cost, and you can find lots under $150 if you shop sales and stores and DSW. The flat sole is comfortable enough to wear all day and you won't miss your stilettos at all. 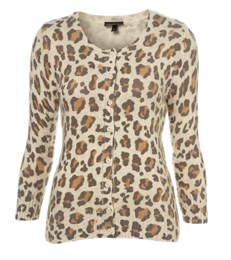 I'm glad leopard is back because I've always liked it, but I dread all the awful, tacky pieces that are going to crop up everywhere. 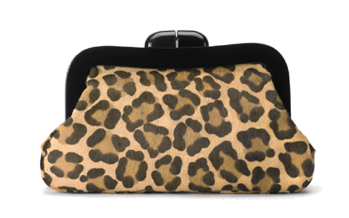 I think animal print is best in small doses, like on a bag, a shoe, a cardigan, or pencil skirt. You all know the difference between classy leopard and stripper leopard prints (if you're in doubt, it's probably the latter). And of course, wear one at a time. I could go on and suggest other fall items like rich brown hobo bags, super dark denim and trench coats, but I think these pieces are the most affordable and versatile if you don't want to buy much before winter. What do you think you'll be wearing most this year? "Sometimes I just wanna wear sleeves"
Building a Bedroom - does this work? 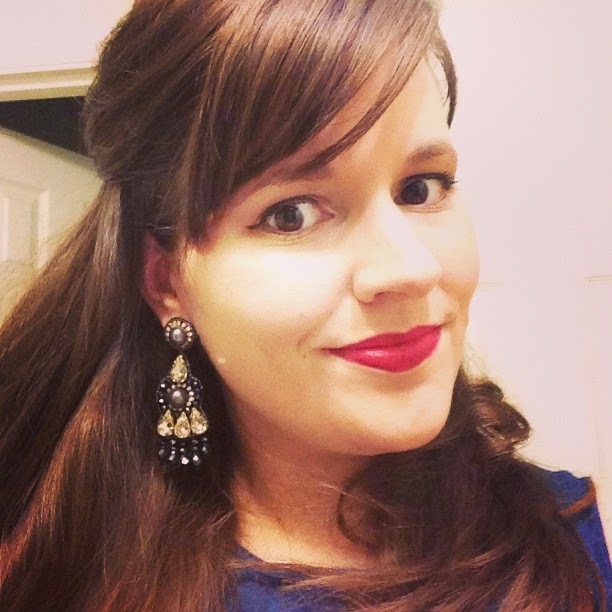 Grayce Jewelry by Molly Sims... yes please!